There are a few reasons to criticize IOTA. The strongest might be the central coordinator. Now, the IOTA Foundation is making plans to turn it off. We look at what the “Coo” is about – and what plans the Foundation has in concrete terms. 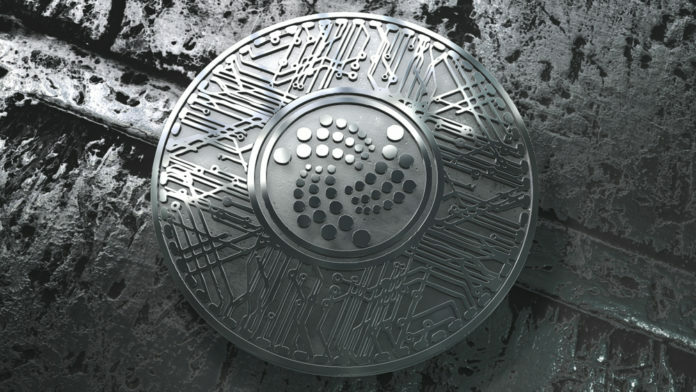 IOTA is the best-known crypto project that replaces the blockchain with a tangle. Since the Tangle – the IOTA founders – can scale very well, IOTA praises itself as the perfect infrastructure for the Internet of Things. Only the Tangle is able to transport all the payments the billions of machines in the world want to make in the future – according to the story. In reality, IOTA is a product that does not convince experts for many reasons. One of these reasons is the “Coordinator”, a central authority that ensures that IOTA is safe. 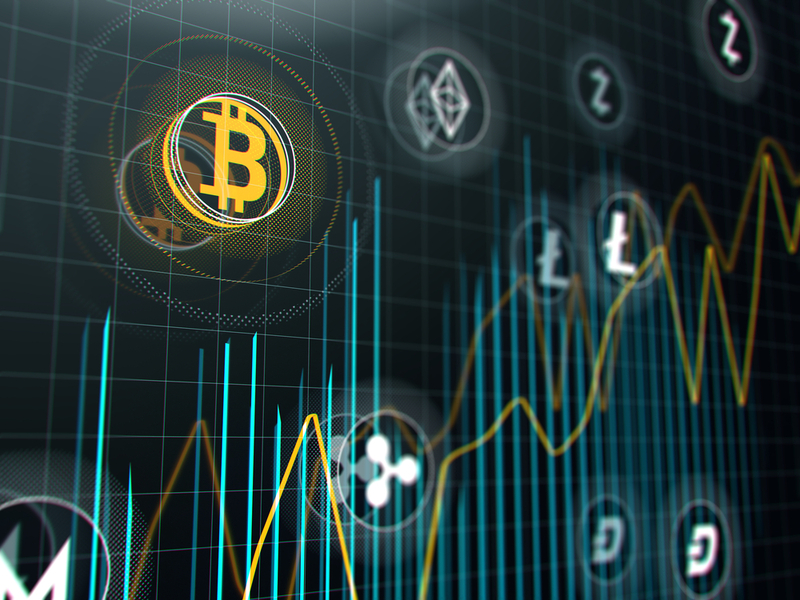 Critics say that the cryptocurrency is not decentralized because of the “Coo” and therefore not even a real cryptocurrency. Because the IOTA Foundation is repeatedly confronted with this criticism, it now presents its plans in a four-part blog series to switch off the Coo. Perhaps most interesting is the first part that explains what the Coo is exactly and why IOTA needs it: The security of IOTA is based “on the assumption that the rate of honest transactions is much greater than that of an attacker.” Given that assumption only when IOTA is widely used by “honest” machines, Tangle would be vulnerable at the moment. The concept works only if there are a lot of transactions. Nevertheless, the current state with the Coo is suboptimal: it allows the Fund to prioritize or censor transactions and thus freeze funds. In addition, it is a key vulnerability that could allow an attacker to paralyze the network and limits the scalability of the system. The Coo does not ruin all but many of the reasons why cryptocurrencies were invented. Therefore, the Foundation rightly seeks to remove this central core of their system. Of course, this must not lead to the fact that the credit of users are uncertain. Therefore, the Foundation has launched the “Coordicide” project, which should find ways to get rid of the Coos in a safe way. When this happens is currently hard to say. Before the foundation explains what the options are for debate, she inserts a post that aims to explain what the difference between a blockchain and a tangle is. However, the post is not really deep, but mainly disseminated half-truths, which apparently not serve the purpose of expanding the reader’s horizon, but only put him a misleading image of bad Bitcoin and Blockchain currencies in the head. This is a questionable marketing scam that the IOTA scene has unfortunately been maintaining for some time. The third part finally gets to the point: How should the Coo be switched off? In other words, what should be done to create the necessary security that Tangle is currently unable to provide? The answers are, in my opinion, rather disappointing. But you should make your own picture. The Foundation presents three theoretical concepts. The first one passes responsibility to the nodes of the network, classifying these transactions as good or bad. For this, a reputation system should be created, much as it is used in P2P file sharing. The developers of the Foundation have looked at various reputation systems and found promising variants, but apparently still decided for none. One could also view this concept as a relapse into the times before the blockchain, when decentralized networks could still be attacked by placing the majority of the nodes. The second concept works with the “Tip Selection Algorithm”. The developers are testing various algorithms “to find good starting points for the MCMC Random Walk”. Whatever that means. As far as I understand it, it’s about finding parameters that indicate whether a transaction is valid or not. “The next steps in this direction include the application of regression analysis, performance optimizations, and the blurring of other alternatives, such as local modifiers.” The description of this part does not even try to explain concretely what lies behind the specialist word-impulse. Therefore, I can not judge you. The third option finally runs under the title “Stars”. It simply means that nodes are operated by known public entities, such as governments, corporations, or known and trusted individuals. These nodes will then reference transactions in the same way as the Coo. However, the developers are currently planning to release a coo-free IRI node. The goal is not to replace the Coo, but to create local instances and testnets of a Tangle without Coo, so that researchers and developers can test their ideas after the Coo. At the same time the Foundation publishes an open source version of the Coos. The Coo used so far is closed source, which can be understood to mean that the developers are not completely convinced that it is safe. The open source version to be released under the title of Compass “is not exactly the same as the Coo on the Mainnet, but it fulfills some important functions.” It should help the community to evaluate and verify the technology. So there still seems to be a long way to go before the Coo becomes obsolete without a clear vision of the goal. Previous articleIs Crypto a Bubble?